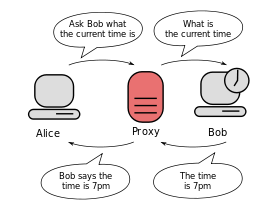 A Synology NAS can be used as a FTP server out-of-the-box (after enabling it), but there is no FTP client installed that can be used from a interactive shell. You can install a FTP client, lftp by Alexander Lukyanov, using ipkg. If you haven’t installed ipkg yet, please install it first (link). If you want to install additional packages on your Synology NAS you first need to install ipkg. In this post I’ll explain the steps you need to take to install this package on your Synology NAS. If you don’t have terminal access, please enable that first (link).